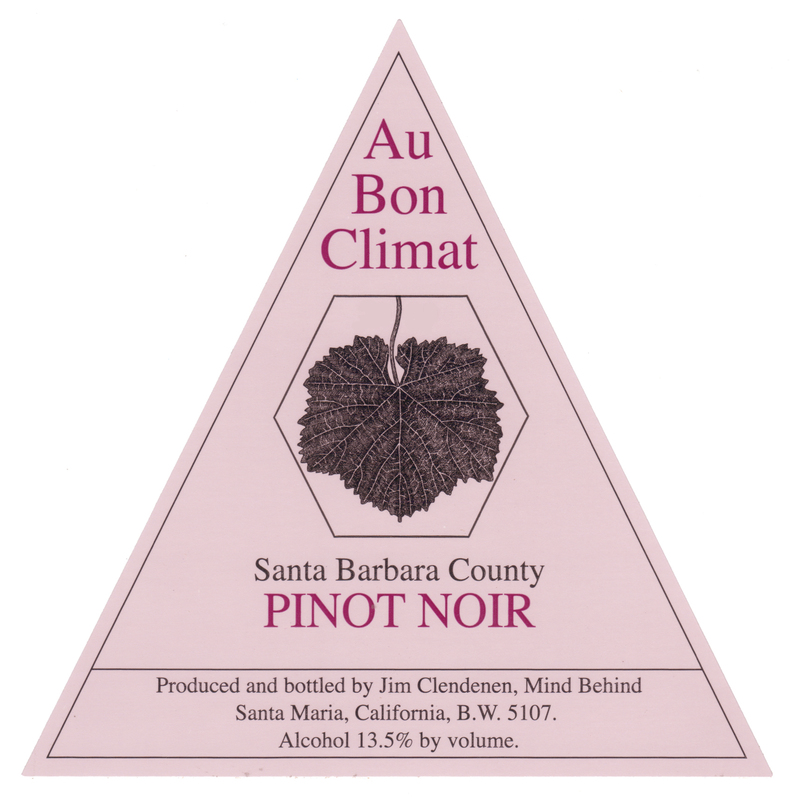 This wine includes Pinot Noir sourced from six premiere coastal vineyards in Santa Barbara County: Bien Nacido, Rancho Vinedo and Le Bon Climat in the Santa Maria Valley, Los Alamos and Kick-On Vineyards in the Los Alamos Valley, and Pence Ranch in the Santa Rita appellation. This wine is fermented in open top tanks which are punched down by hand twice a day until dry (about two weeks). The wine is pressed and put into barrel with plenty of lees to give the wine complexity and depth. The wine is transferred to neutral French oak barrels to age for about 10 months. The wine is racked and lightly fined with egg whites before bottling unfiltered.